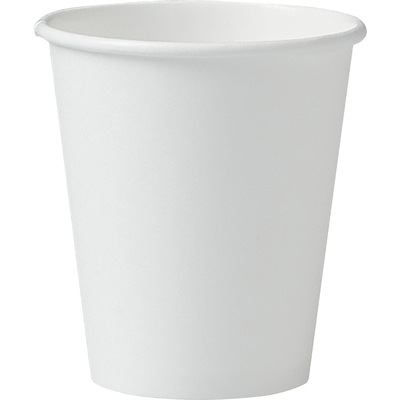 Single-Sided Poly Hot Cups Are Perfect For Serving Hot Beverages Like Coffee, Tea Or Cocoa. The Cups Are Lined With Polyethylene For A Reliable Moisture Barrier That Prevents Leaking. Smooth Rolled Rim Gives Rigidity To The Cup And Ensures A Leak-Resistant Lid Fit. Eco-Friendly Design Is Made With A High Percentage Of Plant-Based, Renewable Resources To Reduce Our Global Impact..